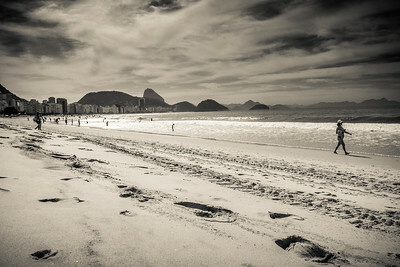 This album focuses on worldwide famous & legendary Rio de Janeiro. 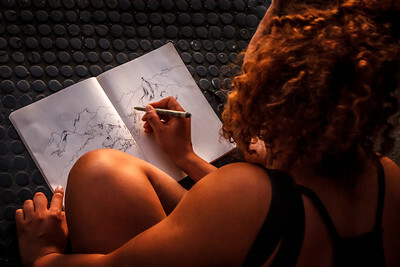 As a matter of fact, Rio de Janeiro is also recognized for the artistic inspiration it has provided to musicians, landscapers and urbanists. Obviously the photographer will also be extremely happy there ;-) Rio de Janeiro was awarded the World Heritage status on 1 July 2012 in the category Cultural Landscape. It is the first time an entire city has been recognized with this honour granted by UNESCO. 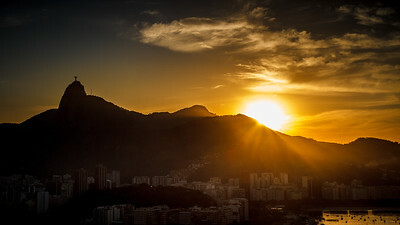 It was an immense pleasure to discover/photograph sites such as the so picturesque steps Escadaria Selarón, amazing Corcovado Mount with its statute of Christ the Redeemer, the so stunning view from Sugar Loaf and the Arpoador Rock, the impressive Cathedral, and so on. 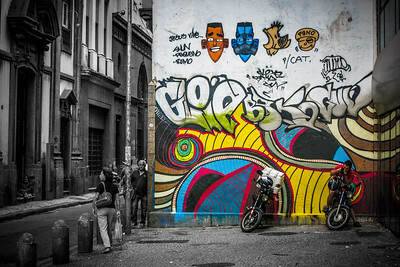 Last but not least, I thank all the nice Brazilian people I met there and who allowed/invited me to photograph them. 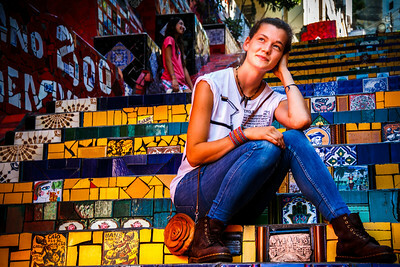 World-famous steps Escadaria Selarón in Rio de Janeiro sexyfied by Aniella ! Btw, thx for this cracking modeling ! 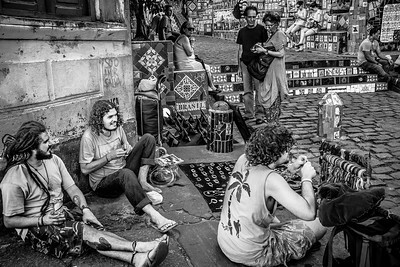 Street life scene around world-famous steps Escadaria Selarón in Rio de Janeiro. 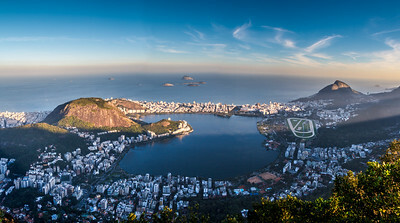 Magnificent panorama on Copacabana shot from Corcovado. Stunning view on Rio Bay shot from Corcovado. 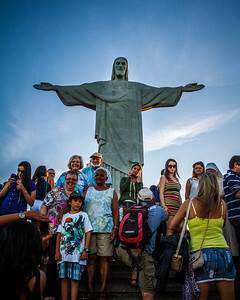 Worldwide famous 38-metre statue of "Christ the Redeemer". 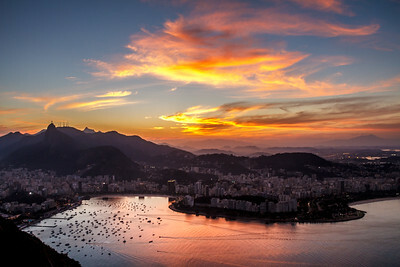 Astonishing sunset shot from Sugar Loaf. Fascinating view captured from amazing Sugar Loaf just after sunset. 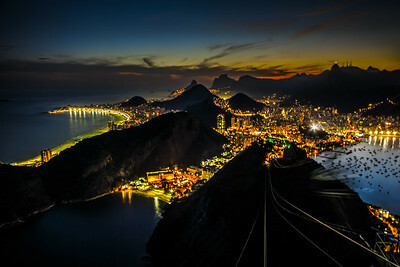 Fascinating night view captured from amazing Sugar Loaf. 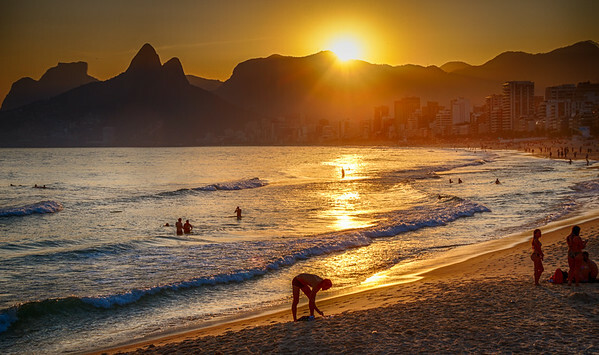 Stunning sunset at Ipanema beach shot from Arpoador Rock. 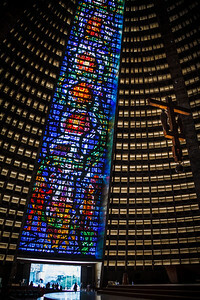 The impressive Rio de Janeiro Cathedral. 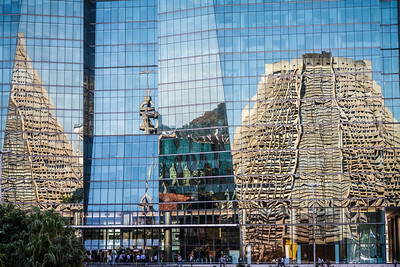 Intriguing reflections of the impressive Rio de Janeiro Cathedral.